and most varied programme in Austria, the retreat combines a personal training schedule, Nutrition Seminars, Wellness , spa , yoga , hiking, accommodation & nutritious meals. 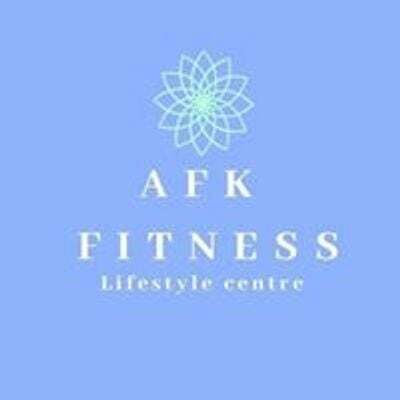 At AKF Fitness & Nutrition Retreat, you will slim down, improve your health, learn about nutrition, boost your confidence and revolutionise your lifestyle. We offer REAL all inclusive, intensive, focused, results-driven fitness holidays that will kick start a fresh and positive phase in your life! 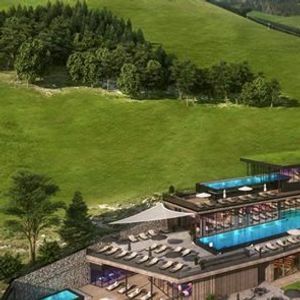 Located in a quiet side valley of St. Johann im Pongau, surrounded by the mighty Großarler mountain peaks, is the ideal starting point for numerous activities. 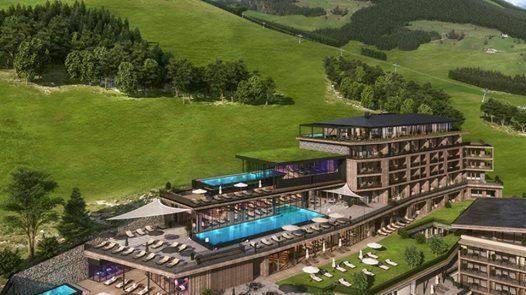 The Resort is located at the valley station Grossarl and at the same time only 70 kilometers south of the historic Mozart city of Salzburg. Whether spring, summer, autumn or winter: so many guests like to join our incredible fitness & nutrition retreat all year round. Motivation? – The unique view of the beautiful Großarler mountains. Inspiring? – Create the next level on the Technogym sports equipment. Aim? – My overall health, my personal fitness, my own well-being. Our motto is: how slow you go, you beat all who stay at home! Sport should give buoyancy and momentum, the fun should always be in the foreground. Only in this way can he positively contribute to the great holiday feeling.Indoor classes are carefully organised where you will exhaust yourself in the bright fitness room.The modern cardio, power and traction devices are just waiting to power you to peak performance. Our personal coach Bernd gives you a comprehensive insight into the world of fitness and nutrition.We adapt the varied outdoor program to the respective season. Walk through cool forests, climb high up into the mountains, climb over roots and rocks. Surrounded by an infinite, fragrant nature, it is easy to find peace in oneself. If you closely observe the environment, you may discover one or two animal inhabitants. The panoramic view is unique – from the 3000s of the Hohe Tauern via the Grossarl Valley to the Hochkönig, your gaze is enough. We will reach the Bichlalm in about 1 ¾ hours either comfortably and weatherproof along the forest road or over the sky ladder. Mountain bikers are welcome. On the alp, all hikers and mountain bikers are spoiled with local delicacies. Yoga is a very special way to get to know our own body better. By deepening your own perception, you will learn to deal with your body faster. Because yoga not only focuses on moving, but also works with breathing and relaxation, it is possible for you to create a sense of calm and serenity. Movement and Stillness Natural Therapy. Pranayama: 15-20 min. Breathing techniques, mantra and/or yoga reading. Including props, printed material for each student (yoga guide), Support from the Facebook Group Community.